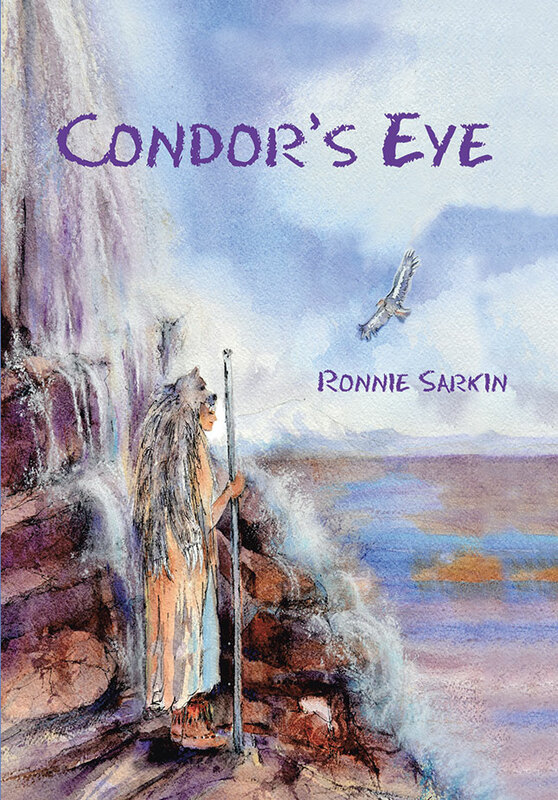 Unravel a fascinating saga of two people whose lives are woven together over lifetimes in Condor’s Eyes. 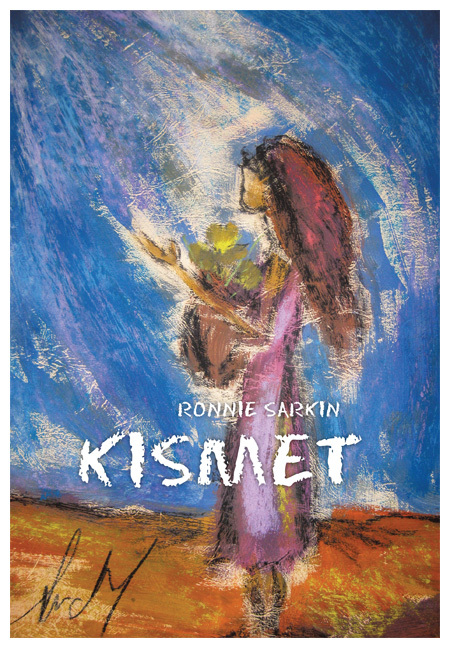 KISMET continues from Condor’s Eye with the same couple where misunderstandings are repeated, violence perpetrated, and undying love threads its way across five centuries. MAYA after even more adventurous lifetimes together our protagonists converge on the present to review the latest understandings about the mechanism of life.